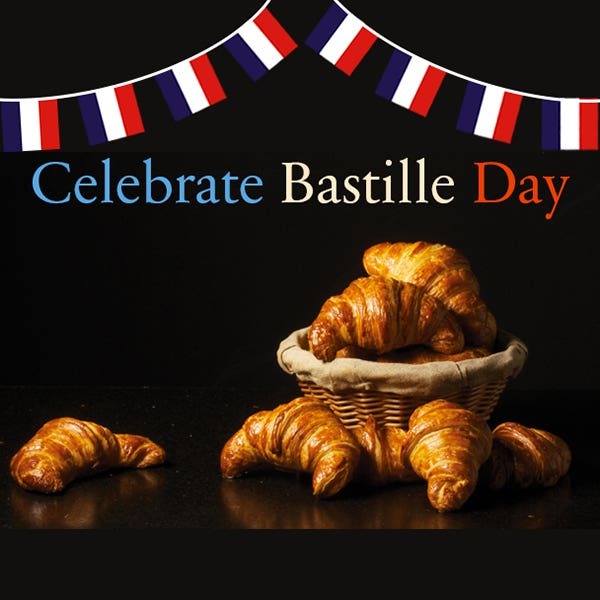 OK, so we lost the European cup final, but there is much to celebrate at PAUL this week on our Fête Nationale, Bastille Day, commemorating the symbolic storming of the infamous Bastille fortress in 1789, 100 years before PAUL was founded in 1889. Naturellement, we plan to mark the occasion by giving our UK customers free goodies when they show us they can be un petit peu Français. 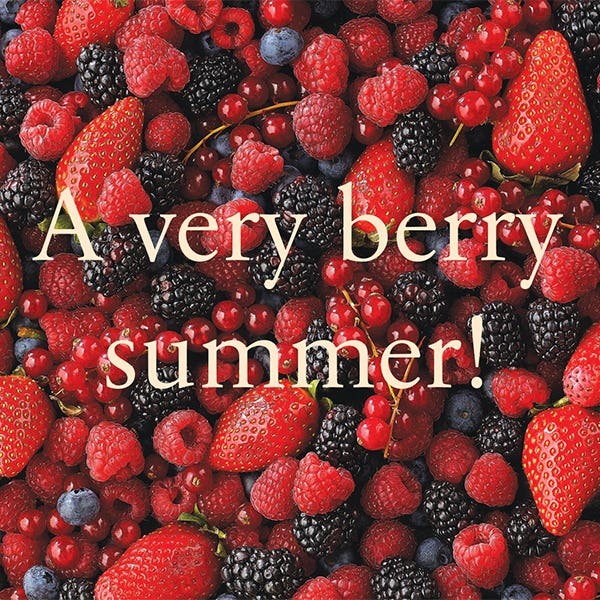 Enjoy a very berry summer with PAUL! It’s a jour de fête for us today as we celebrate the launch of our new website. 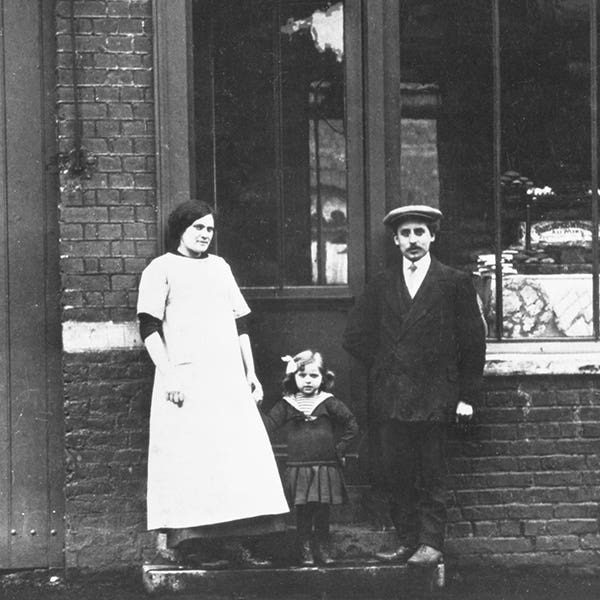 Our founder, Charlemagne Mayot, would no doubt recognise the style of breads and baguettes that he used to bake when he and his wife opened their bakery in rue de la Mackellerie in Croix near Lille in 1889. Five generations later, we know there is no better way of making bread than by hand every day, using the traditional methods and savoire-faire passed down through our family. But when it comes to making our customers’ lives easier, our methods are right up to date.